Do you bloggers actually make money? You know, it makes me laugh when people scoff at online content creators. They really think people can't make a full time living. They think they lie to their readers about their income figures -- or they come from shady sources. I've actually had someone say to me that people who make $100,000+ per month with blogs or podcasts are really selling drugs. WTF?!? Now, I won't say I didn't have my doubts. While I believed 5 or 6 figures were possible, I wasn't exactly sure how to get there. 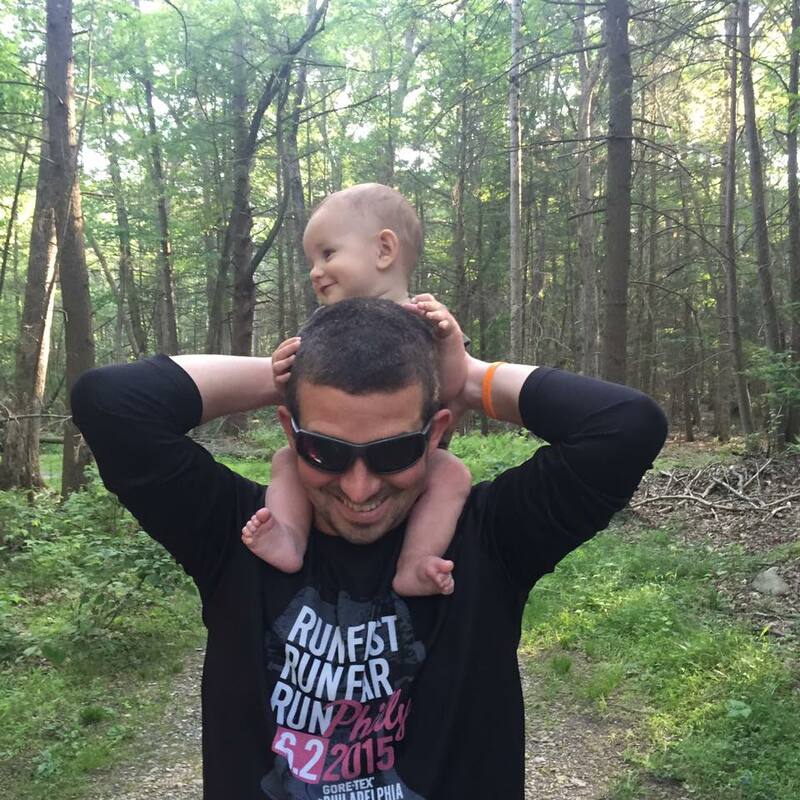 Allow me to give you a quick walk-through of how I did it -- and why I did it. Before you check out the post below, consider signing up for the Elite Blog Academy wait list. If you're serious about this blogging thing, it's time to get educated and take your blog to the next level. Remember, it's about the process of stretching and growing yourself. Do you want your own business or side hustle? Do you want to bring in extra money for the family? Making extra money is something we all desire to do, isn't it? Just a quick Google search here for "make extra money" leaves with 346 million results. That's a lot to sift through! Well, have no fear. I'm about to make your search to make more money a lot less daunting. Below, I've compiled the ultimate list of money making resources that we put together in our first year here at Run The Money. Read each post and resource. Understand what you need to do. Have you ever tried a no spend weekend with yourself or the family? I don't know about you, but I feel like we need this from time to time. We spend so much on ourselves -- and our children in particular -- that we all should take a break from spending. So, here are a few ways to have fun, but make it a no spend weekend! This can help all of us stick to the budget -- especially if it's toward the end of the month and we're about to be in the red! Do you ever wonder how people make money on Pinterest? Well, wonder no more. We have a list of solid resources that'll help you figure out the ins and outs of how to make money on Pinterest. And it doesn't matter whether you have a blog or not! Check out these ways to make money on Pinterest below and let us know how they work out for you. Also, if you have any ways we haven't listed, let us know in the comments and we'll add it to the list! Hey, Run The Money fans! I have a special treat for you today! We've been featured on the Forbes website. Yes, you read that correctly. I discuss my family's financial decisions and lifestyle adjustments that lead to my wife's leaving her business to become a full-time stay-at-home mother to our son. This took our family from two incomes down to one income. It was quite a roller coaster of emotions for us leading up to the final outcome. You may have read bits and pieces of our story on here and elsewhere, but this article really brings it together with some actionable tips and advice. READ OUR FORBES FEATURE ARTICLE & LEARN HOW TO DO IT ON ONE INCOME! Hey Run The Money fans, this post is sponsored by Alon over at Review Home Warranties. I'm sure you will find it informational and valuable for your next home purchase. Buying a home is likely the largest purchase any of us will ever make. When my wife and I were in the real estate game, we did our best to educate our buyers of all the benefits involved in the transaction. 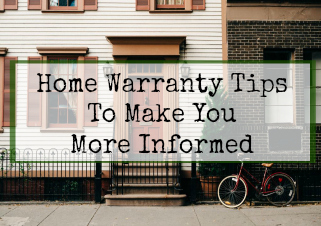 One of those benefits is when the seller includes a home warranty to help cover repair and maintenance costs. Looking for deliciously easy slow cooker chicken recipes to make for your family this week? Look no further!
. She swears by it. I'm not a cook myself, so I rely on her to make delicious meals (and she does).